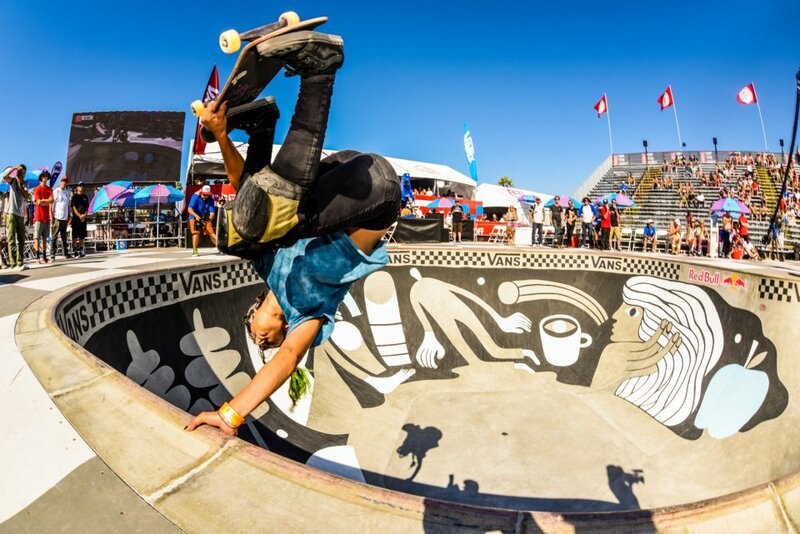 Huntington Beach, CALIF. (July 22, 2016) – The ultimate park terrain skateboarding showcase awaits as the Vans Pro Skate Park Series assembles for the final Global Qualifier competition in Huntington Beach, CA from July 24-31. 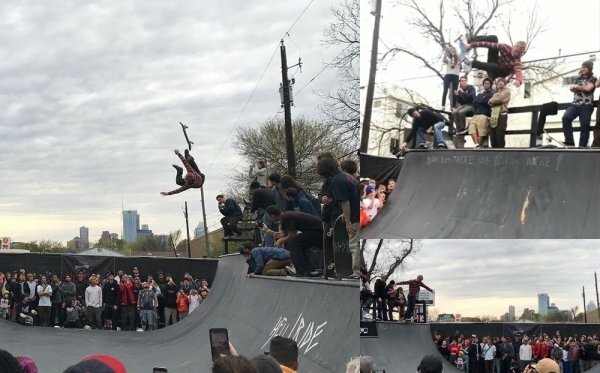 The world’s best Men and Women skateboarders will demonstrate their unique athleticism for the chance to compete in the first-ever park terrain World Championships, to be held in Malmö, Sweden this August. 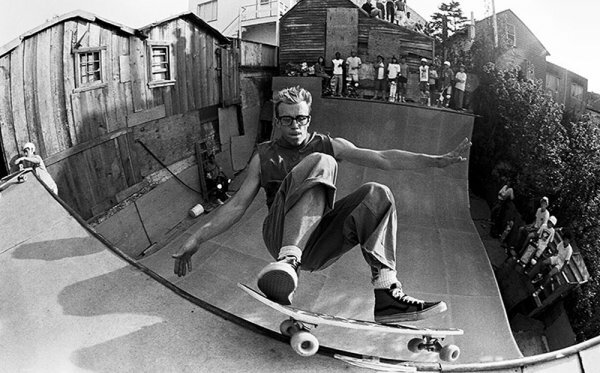 Joining forces with the world’s largest premier action sports festival, the Vans US Open of Surfing, Vans Park Series amplifies competition with the introduction of the Women’s qualifier. As the Women prime for their first battle of the season, new challengers join the circuit in earning valuable points toward their global rankings record. Ten of best female skateboarders will proceed to the World Championships in Malmö, Sweden, fueling the race to win the inaugural Women’s Park Terrain World Championship title. 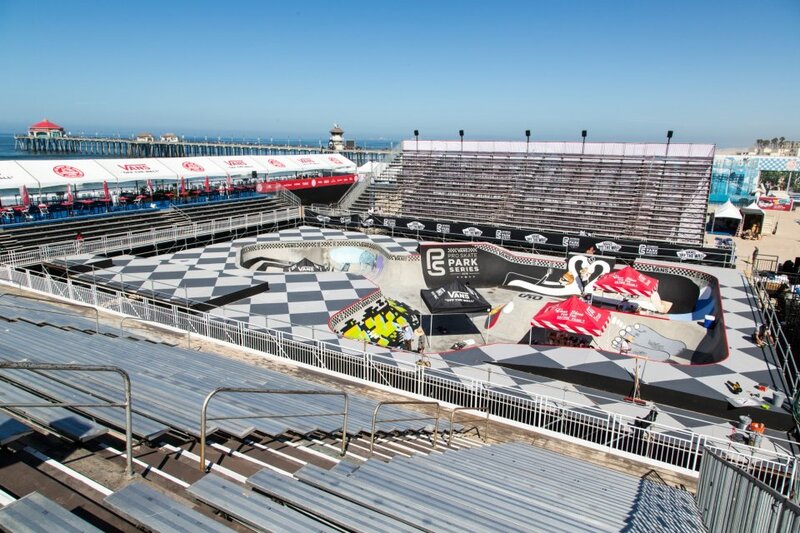 With thousands of spectators descending upon the festival, the Vans Park Series HB Global Qualifier transforms its seaside setting to offer an exhilarating live viewing experience with a massive competition structure, featuring a custom-designed, multi-faceted cement course equipped with prime stadium seating and built directly on the sand. 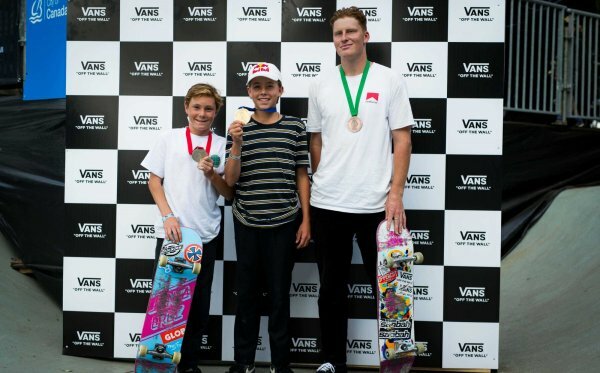 Challengers have journeyed from Australia, Brazil, the U.S. and Canada, earning valuable points toward their placement in the Vans Park Series Global Rankings. 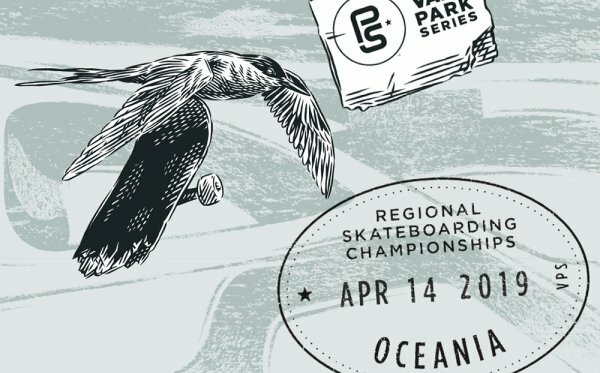 The top five Challengers to emerge from the Mens Park Series Global Qualifier system will challenge the fifteen exclusive Park Series Select Pros in Malmö, Sweden for the inaugural International Skateboard Federation-sanctioned park terrain Vans Park Series World Championships in August.